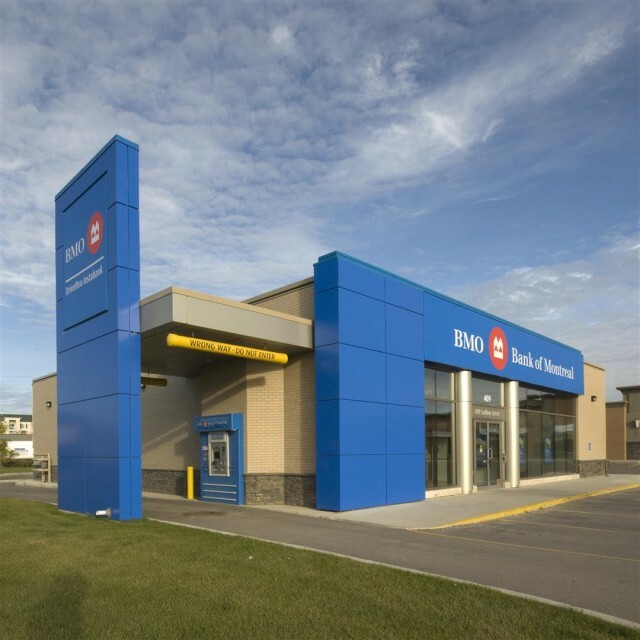 aodbt has worked with Bank of Montreal on more than 45 projects over the past 20 years across Saskatchewan. 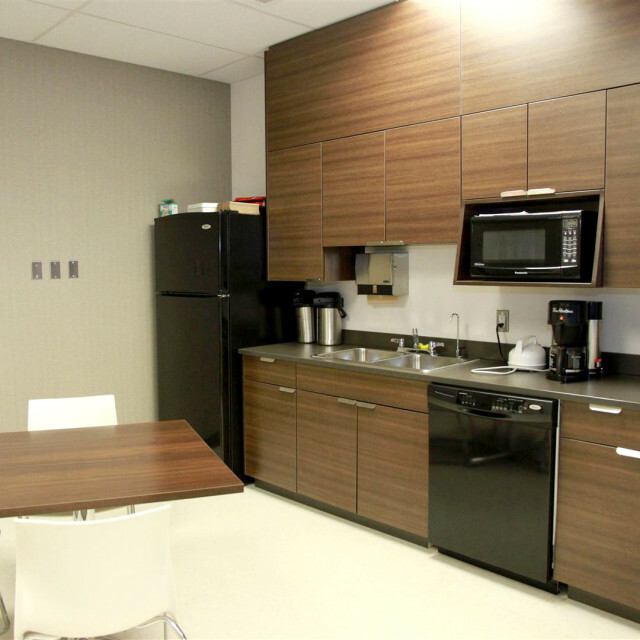 These projects range from small interior renovations, tenant improvements, to newly constructed buildings. 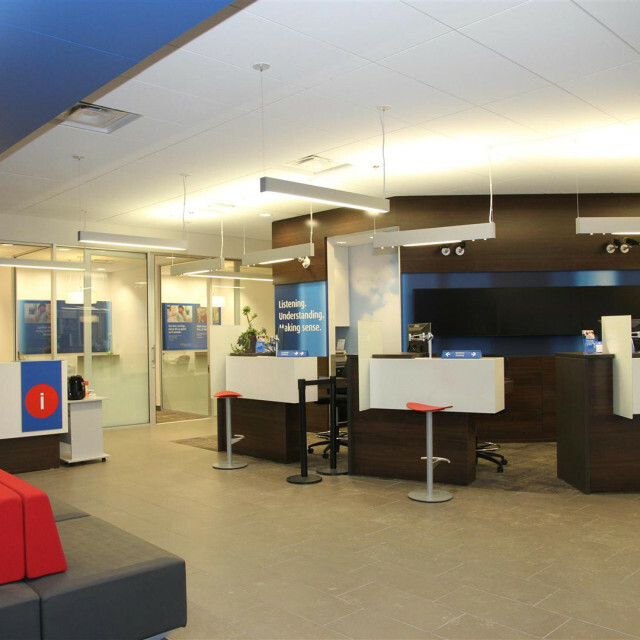 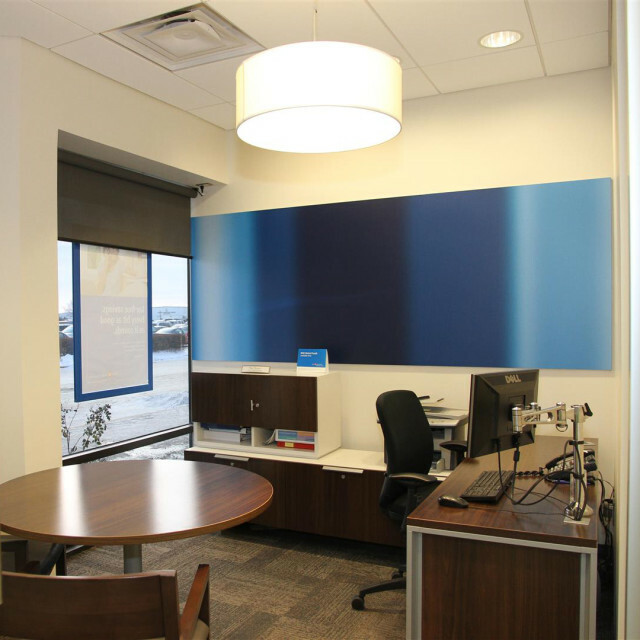 aodbt has developed a level of precision in designing and developing facilities that meets BMO’s corporate design requirements. 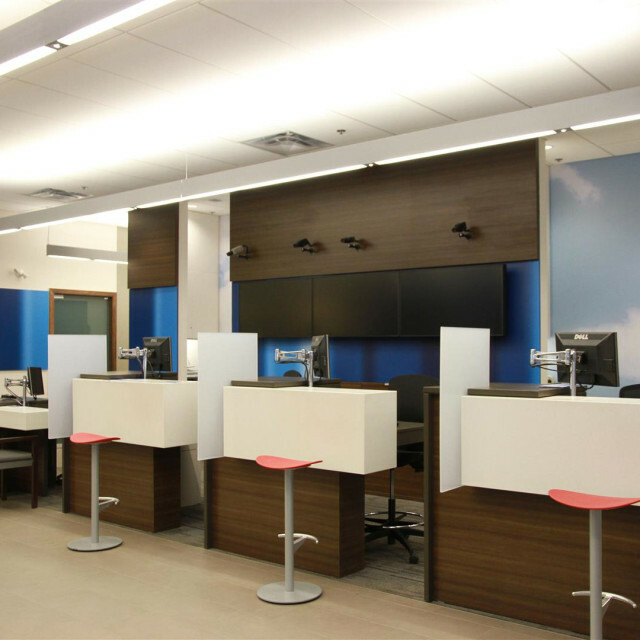 aodbt has necessary expertise to adapt the guidelines to meet specific site requirements while also achieving the design intent set out by BMO. 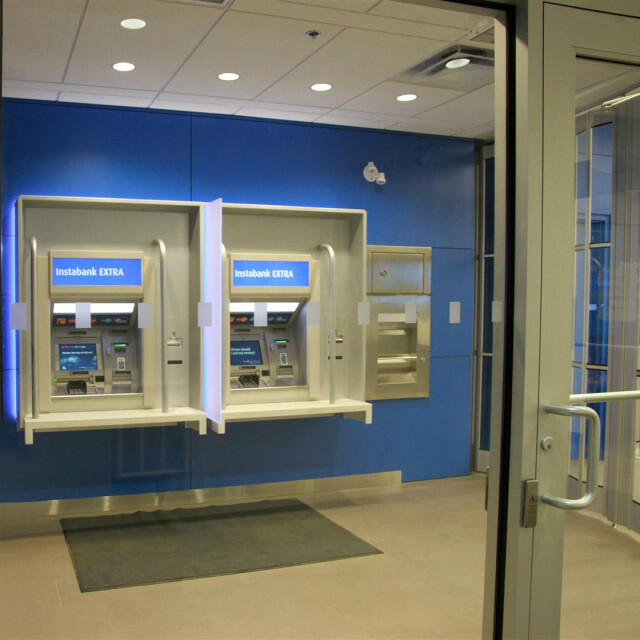 Our team understands the evolution of banking requirements and how corporate identity needs to be supported and enhanced through design.